There’s nothing quite like relaxing right next to an open fireplace after a big day out on the hill. 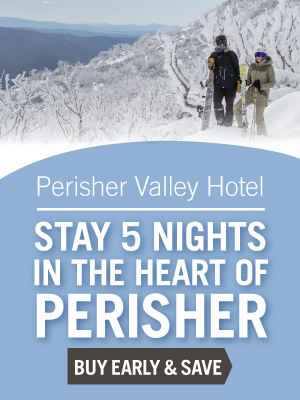 Perisher Valley Hotel’s signature restaurant and cocktail bar, Snow Gums, is second to none, offering spectacular views of the slopes, the warm ambience of open fireplaces, sumptuous meals and après entertainment. Enjoy extensive buffet breakfasts, full à la carte lunches and fantastic dinners made fresh by our chefs from a selection of the best local produce, all the while taking in the wonderful views of Front Valley. During June and September, seasonal opening times are applicable. For bookings and enquiries please call 02 6459 4755.